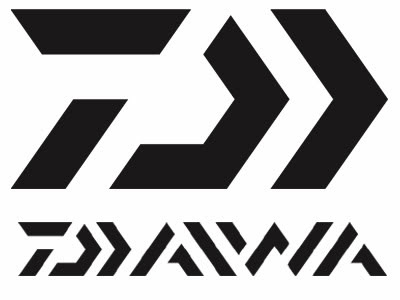 See Daiwa at the GAC Open Weekend! Top tackle manufacturer Daiwa have confirmed their attendance for the Glasgow Angling Centre's next Open Weekend Event on the 1st, 2nd and 3rd of March 2013! The main attraction this year is sure to be their latest range of fly and spinning rods - the Newera SLR - which will be available to try and buy for the first time anywhere! 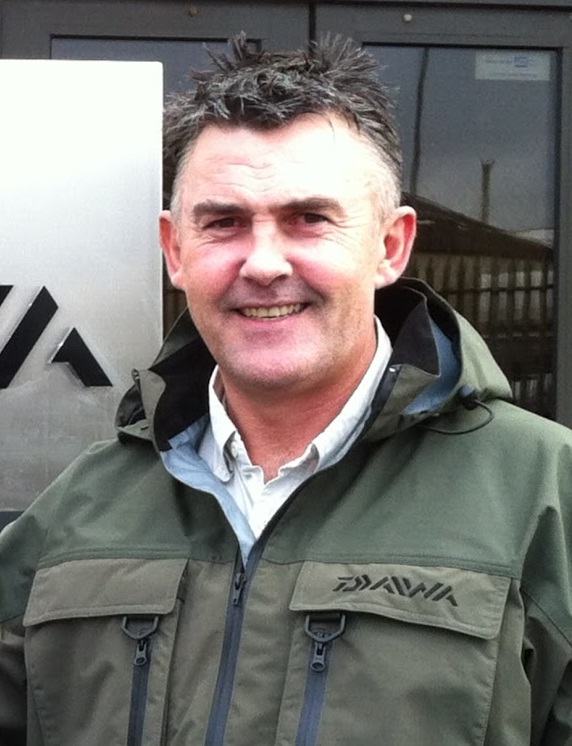 You could even get the chance to try one out on our casting pool with world class casting expert, TV presenter and Daiwa consultant, Hywel Morgan, and perhaps pick up some tips to try in our Distance Casting Competition! Hywel will also have signed copies of his full range of informative and entertaining DVD's available instore. The new technology used in the Newera SLR rods can also be found in some of the latest sea angling rods from Daiwa, and top sea angling specialist Stevie Souter will be on hand to explain the benefits of the new developments as well as giving help and advice on all aspects of modern sea angling- from choosing the right tackle to rig making and bait preparation! 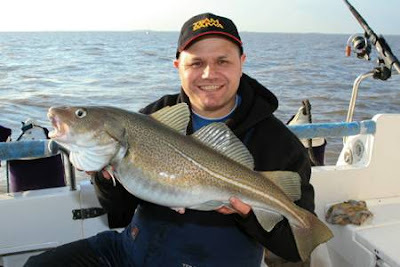 Sea fishing specialist Stevie Souter!